When faced with hearing loss stemming from an ear infection or another issue, many people believe that there is nothing they can do. Treatments are not typically considered unless the loss is severe, at which point they may need a hearing aid or cochlear implant. 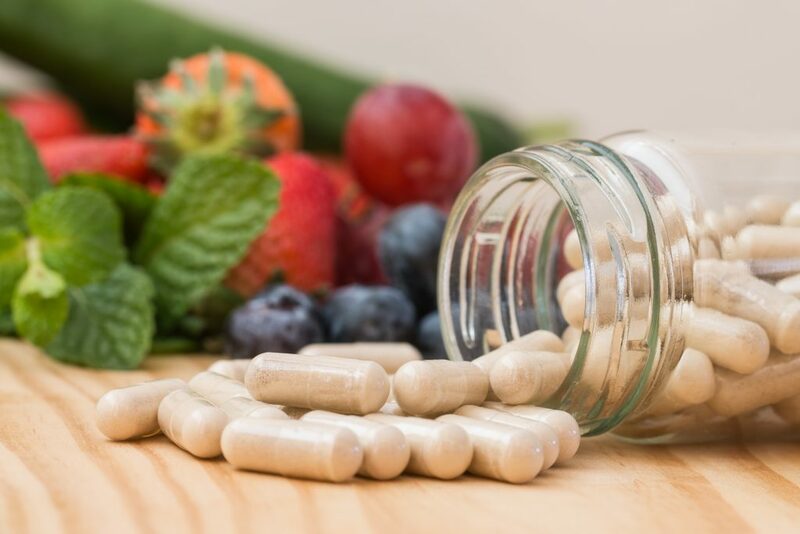 However, for those suffering from an ear infection and experiencing reduced hearing as a result, there are vitamins and supplements available that can improve symptoms and speed up recovery. These ear infections remedies are natural, healthy, and useful to improve not only hearing but also overall health. Most often remembered as found in bananas, potassium is a vital nutrient that helps the body maintain and regulate the levels and concentrations of fluids in the body. This can easily apply to the health of our ears, which contain fluid in the middle portion. This fluid is crucial to the clear, quick, and efficient transmission of wavelengths of sound from outside the ear to the brain, which processes this sound. Potassium supplements can help to improve both hearing loss from ear infections and your overall health. Commonly taken by pregnant women, folic acid is a useful supplement for everyone. Its role in the body involves improving circulation through the breaking down of compounds that can cause inflammation. It also helps cells grow and reproduce. These features of folic acid make it one of the best hearing infections medications as it slows down any hearing loss that is occurring and revitalizes ears with replenished circulation and functioning. For those who want to boost their hearing and protect it from further damage, magnesium is a great choice. The University of Michigan conducted a study that focused on the protective qualities of magnesium, especially when combined with the vitamins A, C, and E. This combination effectively prevented about 80% of noise-induced hearing loss! Taking magnesium constructs a protective barrier that helps to deflect the free radicals that loud noises produce. It also facilitates the flow of oxygen to blood vessels in the ear, which improves ear health. A mineral with multiple advantages, zinc can improve hearing loss, the immune system, cell growth, healing, and even tinnitus. All of these effects combine to make it a great supplement for people with ear infection induced hearing loss. The improved immune system reduces the risk of future infections, while the cell growth and healing help to repair the tiny nerve cells present in the ear. these nerve cells are necessary for proper hearing, zinc is a comprehensive, effective supplement that assists on several different levels to boost hearing. Found in fish, omega 3 fats are important to the health of ears and hearing. They help bolster the sensory system of the ear and strengthen the blood vessels. Omega 3 supplements are a great fit for many people who don’t like fish, who don’t eat it at least twice a week, or who eat species that don’t contain a lot of omega 3.